The Modern Meltdown – Page 36 – Satisfy your pop-culture addiction with our polarizing podcasts! 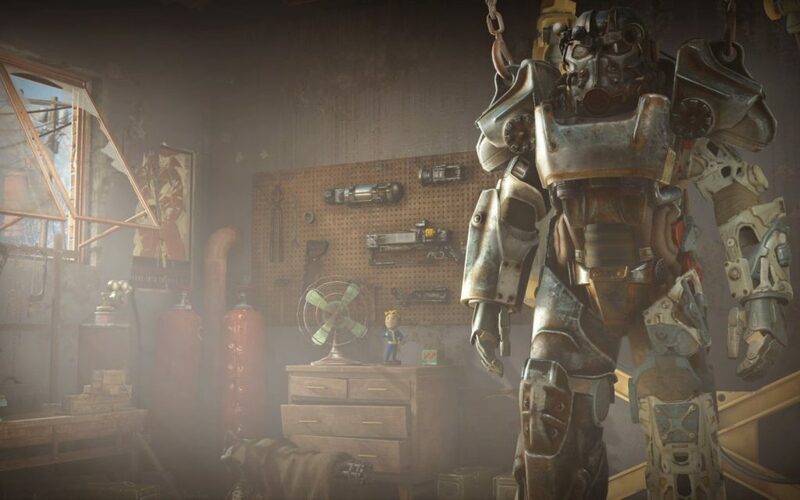 Fallout 4 at its core is a Bethesda game and as such the game contains certain qualities that both hinder the experience and make it more enjoyable. 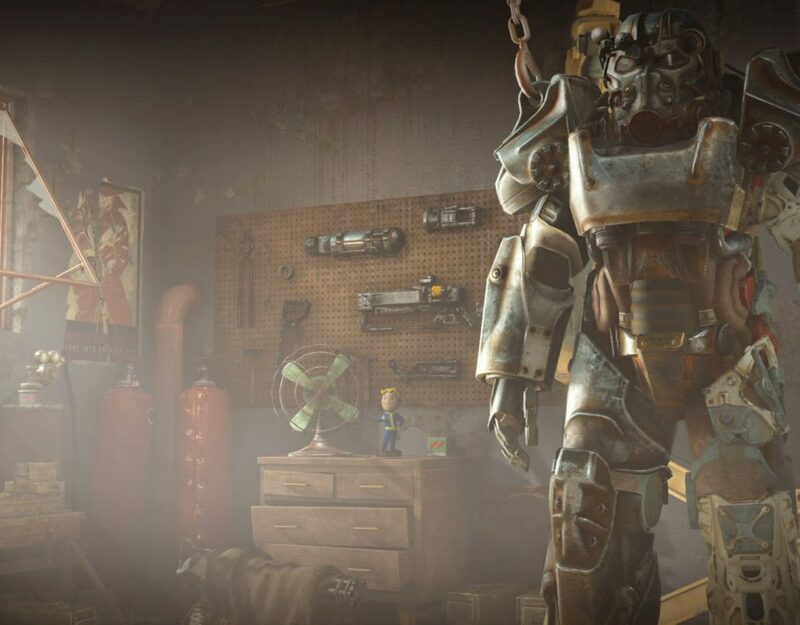 Your enjoyment of Fallout 4 is largely dependent on how you feel about Bethesda's open world RPGs because the game is just Skyrim in a post-nuclear apocalypse skin with the addition of settlement management and dating sim mechanics for your companions.